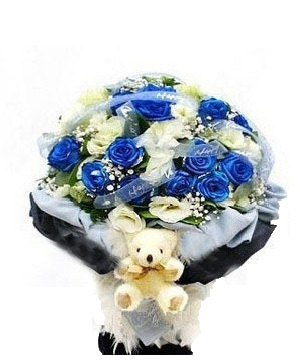 Birthdays are an important time of year, celebrating the day when someone very special was born! 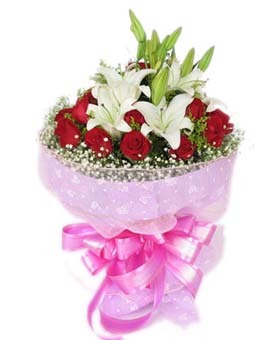 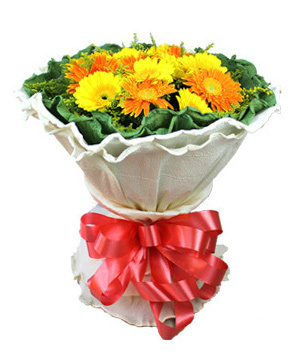 We have a wide range of exquisite hand tied birthday bouquets and flower arrangements to make your loved ones feel special. 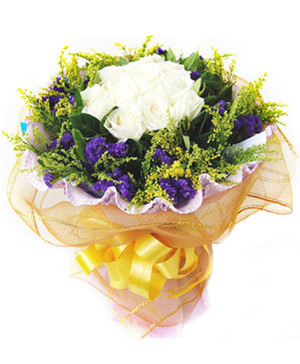 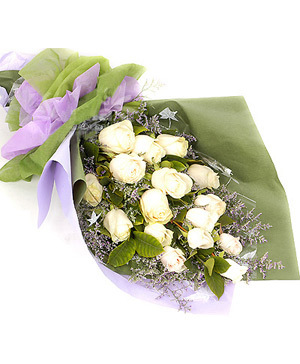 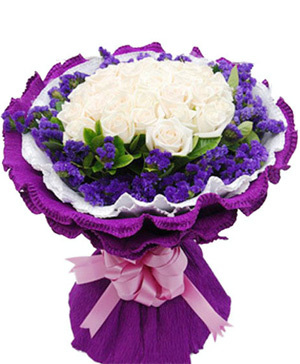 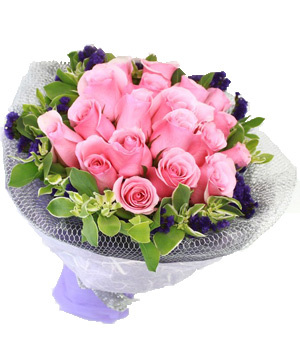 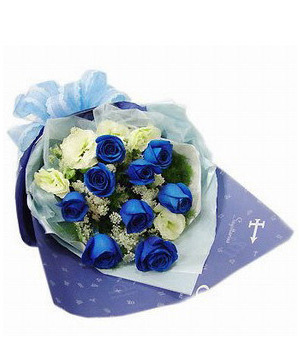 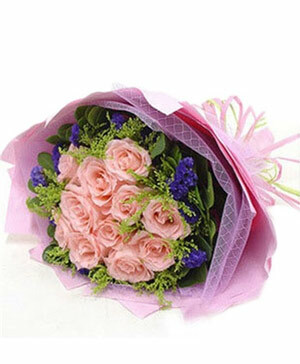 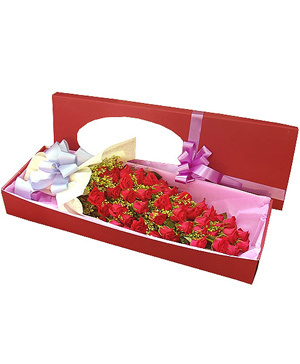 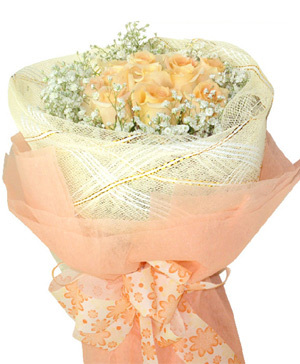 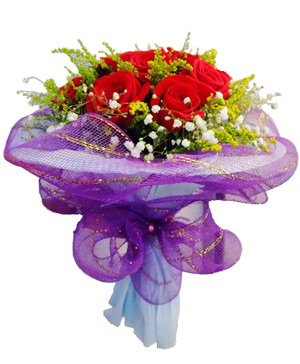 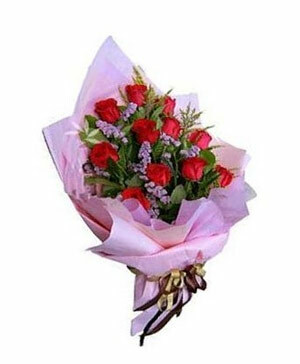 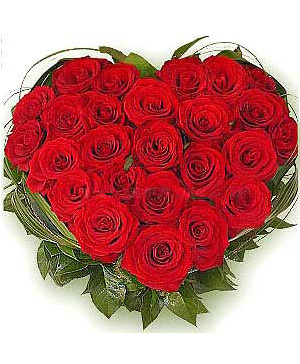 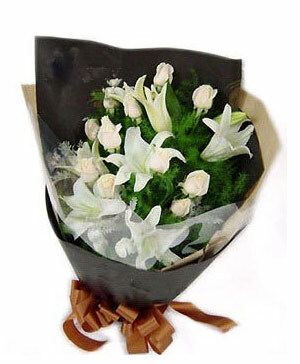 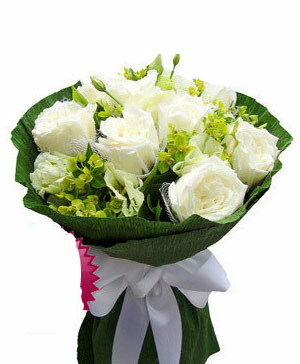 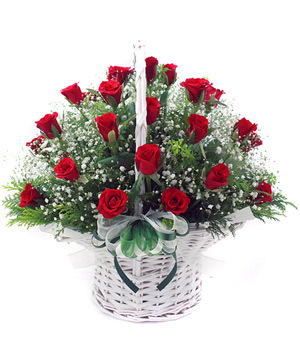 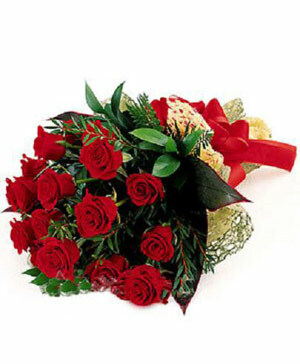 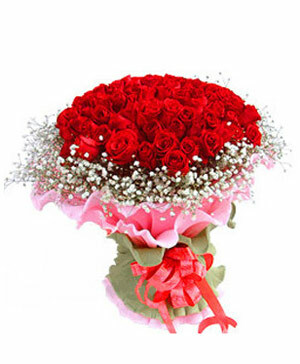 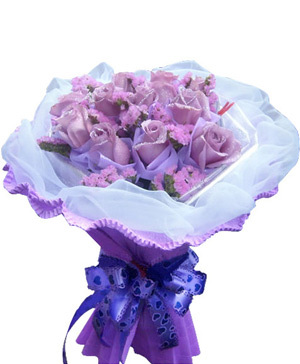 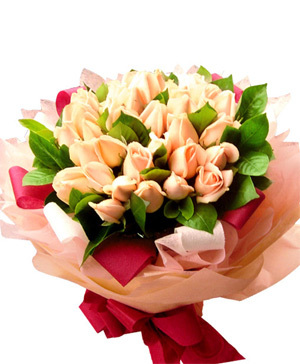 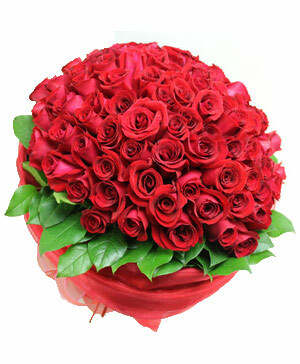 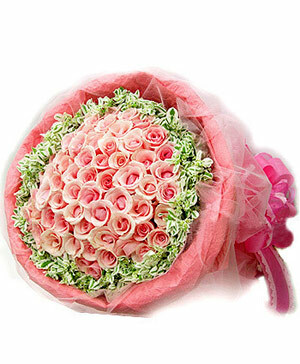 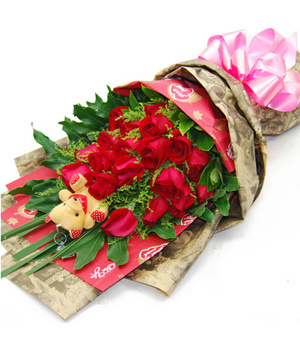 Professional China florist send birthday flowers to China, same day delivery is available, accept popular online payment systems like Paypal & 2CO, offer 100% satisfaction guarantee.